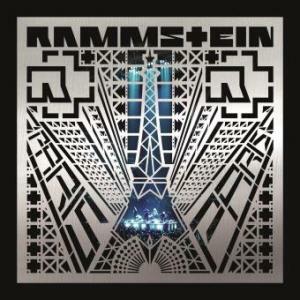 Rammstein is moving to Czech Republic for the only show in this country in 2009. 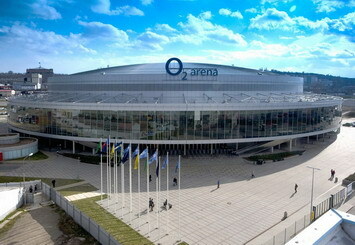 O2 arena, formerly Sazka Arena, is a multifunctional arena in Prague, Czech Republic. It was built in time for the 2004 Men’s World Ice Hockey Championships. The supporting band is Combichrist. Set list is unknown at this moment, but shall be very similar to the previously advised. Something more to add? Just enjoy the show! Hello Trillian, can you please send me these photos? Ok, thanks for the info 😉 ; do you have some photos from there? Omg, I wanna be there too…and you were under the stage and they gave you the ticket? …o my god, you normally talked with them?and with Richard? how many poeple were there? Yes, I couldn’t belive it myself! Rammstein guys are sooooo great, we drinked and danced, amazing! you’ve been on that afterparty??? Regarding the fan which appeared on the stage. This action was prepared of course it was stunt man.